Studying for the Master of Wine and writing about wine involves lots of…you guessed it…wine tasting! Though you may picture me sipping wine while chatting and nibbling from cheese boards, there is a little more to it. Professional tastings regularly include dozens of wines, which each need to be carefully tasted, analyzed, and noted in the space of 1 – 2 minutes per wine. This past month, I participated in a professional jury tasting, attended multiple large wine fairs, sat down to a number of intimate, individual winemaker tastings and completed a series of blind tastings. One of the major factors I consider when analyzing a specific wine is whether – in comparison to wines of similar style, origin, and price – it offers good value for money. One of the major factors I consider when analyzing a specific wine is whether – in comparison to wines of similar style, origin, and price – it offers good value for money. This is a tricky proposition for various reasons. Firstly, as the criteria for measuring value at a 10$ price vs. 100$ is vastly different. For entry-level to mid-tier wines (under 20$ CAD), I consider wines good value when they are clean, harmonious, and easy drinking. For premium wines (20 – 50$ CAD), I am looking for a little more personality; at least moderate aromatic complexity, some depth of flavour, and decent balance. Once, we venture into the territory of upper-premium to luxury wines (50$ CAD +), I expect wines to truly shine; ably representing their terroir and vintage, display excellent balance, length, intensity, complexity and concentration. The criteria for measuring value at a 10$ price vs. 100$ is vastly different. The notion of value is also deeply personal – depending on each person’s tastes and means. I struggle to identify the Burgundy wines that I love so much as being “good value” these days. 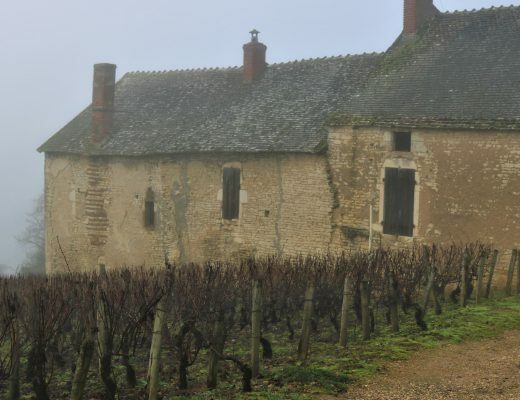 A recent tasting of De Montille’s 2014 Corton Charlemagne will remain a highlight of my year, but am I willing to shell out 250$ to drink another bottle? Sadly, no…though I highly recommend it for those with spare cash lying around. The notion of value is also deeply personal – depending on each person’s tastes and means. The following is a list of my top 10 value wine recommendations that really stood out over the past month of tasting. Drop me a line and tell me what you think! I’d also love to hear about your go-to value wines. This is a great white wine to sip while cooking dinner. Roberto Anselmi’s vineyards lie in and around the Soave appellation of northeastern Italy. This easy-drinking, unoaked white is composed of the same major grape – Garganega – as Soave, and vinified in the same way. Attractive citrus, stone fruit and almond notes feature on the nose. Fresh, light-bodied and rounded on the palate, with attractive herbal hints on the dry finish. Organic wine from the Western Cape. Estate proprietor, Johnathan Grieve, is known as ‘Jonty’ around the farm. This wine is named after Jonty’s ducks, who patrol the vineyards destroying snails, which eat the vines. Chenin Blanc dominant blend, with a touch of Roussanne, Viognier, and Semillon. Zesty acidity, earthy nuances, bright citrus and hints of tropical fruit. The palate is medium in body, quite textural, with modest depth, and a clean, lifted finish. This Southern Rhône valley vineyard is a flat, sun-drenched plateau featuring the same stony soil as found in Châteauneuf-du-pâpe. This charming red is medium-bodied, with ripe black cherry, plum and raspberry flavours. Velvety in texture with smooth tannins and sufficiently fresh acidity for good balance. This vibrant, lightly oaked Chardonnay hails from a newly discovered, cool coastal vineyard area of the Rapel Valley in Chile. This new wine range sees quality Chilean producer Viña Echeverría partner with Canadians: Thomas Bachelder (Niagara winemaker) and Steven Campbell of Lifford Wines. Ripe lemon, yellow apple, and subtle pineapple notes feature on the nose and palate. Medium in weight, with lively acidity and delicately creamy texture. This red is absolute proof that Niagara can make delicious wine at (reasonably) affordable prices. The Twenty Mile Bench consists of sheltered north-facing slopes with excellent air circulation from the lake. 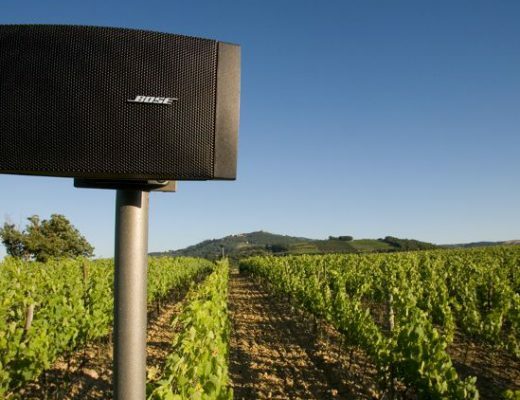 This brings moderate temperatures year-round and results in consistent, even ripening. Bright crushed strawberry on the nose. Light in body, with juicy acidity, smooth texture, rounded tannins and lingering red berry fruit on the mellow finish. 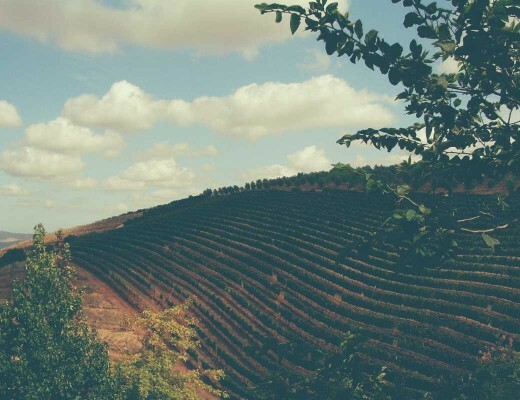 The red wines of Bierzo in northwestern Spain were traditionally light, crisp, and fragrant. There is a current of quality producers who have moved into the area however, with Raul Perez as an undoubted star, that have revolutionized Mencia. This is a great example for a fantastic price. Inviting aromas of black cherry, pepper, and violets are underscored by earthy, savoury notes. Moderately firm on the palate with ripe, chewy tannins that need a little time to unwind. Juicy dark fruit flavours linger on the finish. Harmonious hints of vanilla and spice suggest well-executed, subtle oak ageing. This clasically styled Chablis regularly punches above its weight. Restrained orchard fruit notes, mingle with earthy mushroom hints, wet stone and lemon aromas on the nose. The palate offers racy acidity, a light body, taut structure, delicate leesy texture, and bone-dry finish. Auxey-Duresses is lesser-known Côte de Beaune village that can be quite lean and tart in cooler vintages. 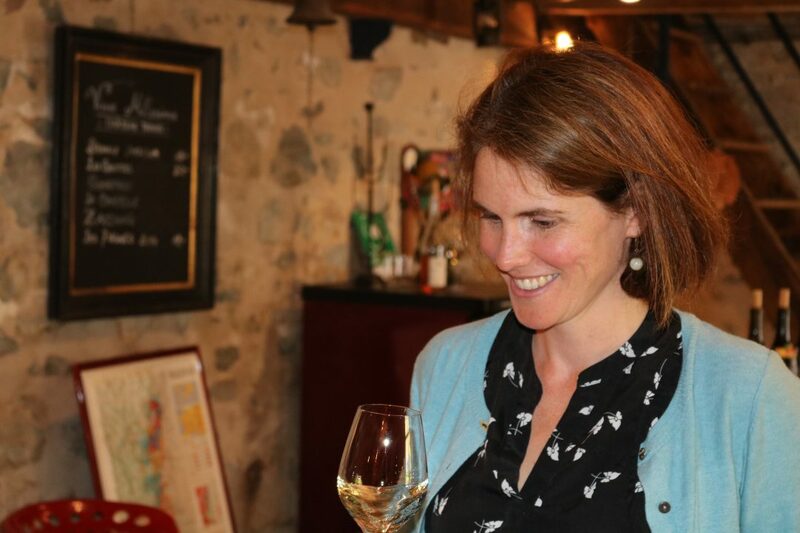 This 2015 from fantastic producer Agnès Paquet is anything but! Elegant cranberry, red cherry, and earthy notes feature on the nose. The palate is crisp, light-bodied and silken in texture with fine-grained tannins and a long, delicately oaked finish. For my palate, this beauty beat out Burgundies at twice the price in a recent tasting. From vines planted in the higher altitude Rioja Alavesa sub-region, this firmly structured, full-bodied Rioja has really vibrant acidity. Intense and moderately complex, with intriguing orange zest, dark plum, cassis, licorice and crushed raspberry on the nose and palate. Surprisingly youthful, with its deep ruby colour, bright fruit and pronounced tannins. Decant several hours before serving. Where to buy: LCBO (39.95$). Québec: private import, inquire with agent: Trialto. A surprising, yet memorably named Champagne house that got its moniker from the jeep gifted to the estate proprietor by American soldiers following world war two in to thank him for his recognition of his service. This is a rich, opulent style of Champagne, fermented in oak and aged on its lees for 5 years. Toasty, brioche, grilled hazelnut aromas feature on the nose, underscored by ripe lemon and orchard fruit hints. Zesty acidity and fine bubbles are nicely matched by a concentrated core, creamy texture and brut dosage.